2017 Jackson Hole Wildlife Film Festival Winners Announced! 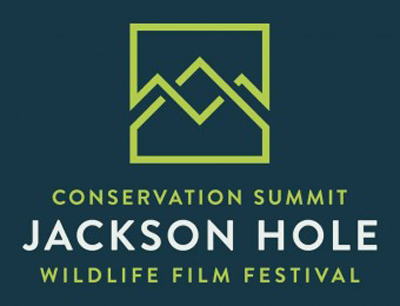 The Awards Celebration concludes the Festival & Summit, which draws leading filmmakers, conservationists, scientists, journalists and visionaries engaged in conservation and wildlife media to Jackson Hole. Submissions in the prestigious competition included a record-breaking 900 film entries, making this year’s festival the biggest yet. The nominated films are dazzling, inspiring, innovative and urgent. The winners were selected by a distinguished panel of international judges. Wildlife-film.com congratulates all of the winners, especially our members shown in bold! Well done all involved!! Were you a JHWFF 2017 Delegate?